I hope you all have had a wonderful summer and are ready to dust off those machines and get sewing! We have lots of fun classes coming up, as well as some great sales and events! 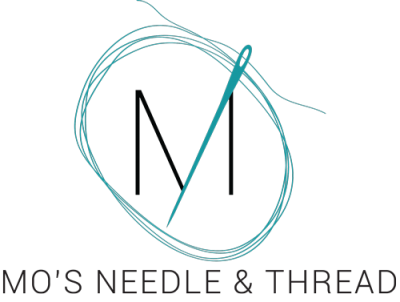 If you have any trouble viewing this newsletter, please go to my website at www.mosneedleandthread.com and click on the newsletter link to view the most current edition.